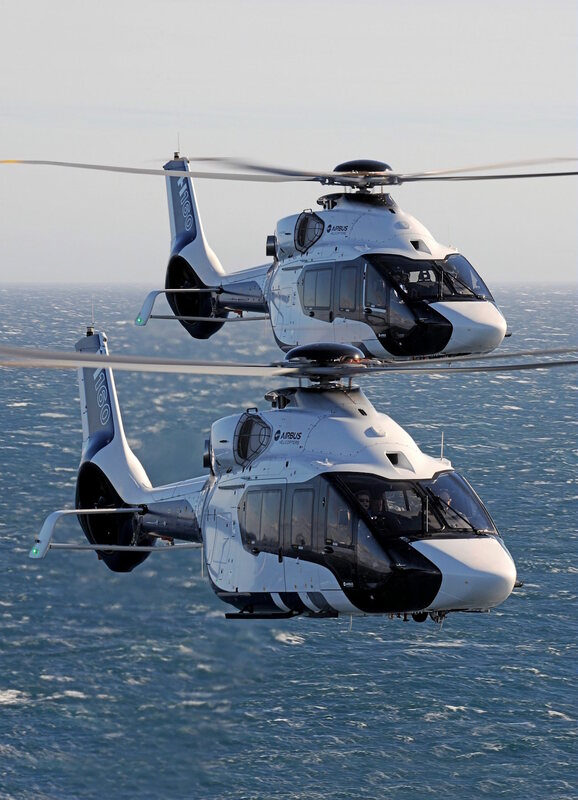 If you are used to travel for business or private reasons, then let your private jet in your garage and take a look at Airbus Helicopters H160, the most advanced in Airbus Helicopters range. A unique apparel that mixes design, performance and innovations. 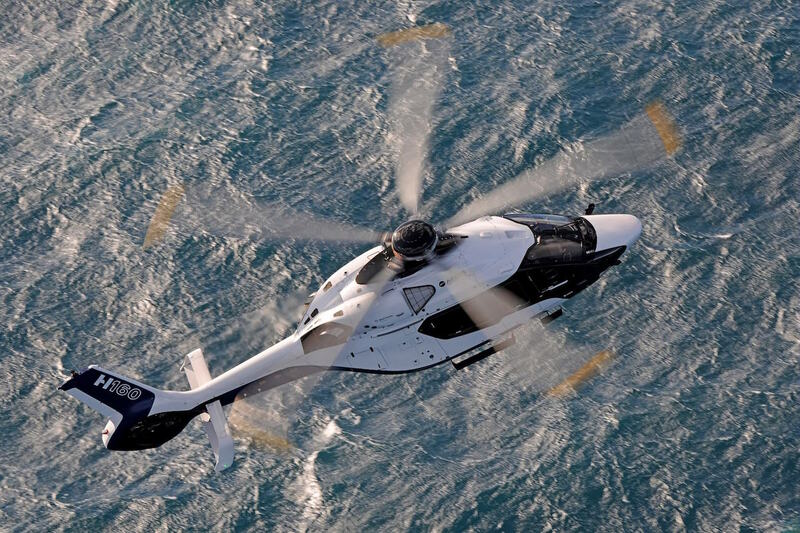 If Airbus Helicopters is today a leader on private and business helicopters market, it could be easily justified by their advanced technology used in each aircraft. 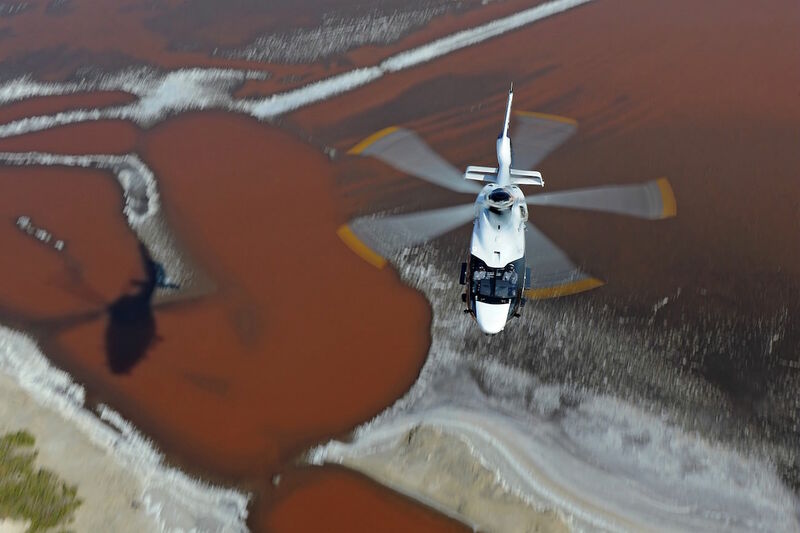 But Airbus Helicopters H160 is even more powerful. 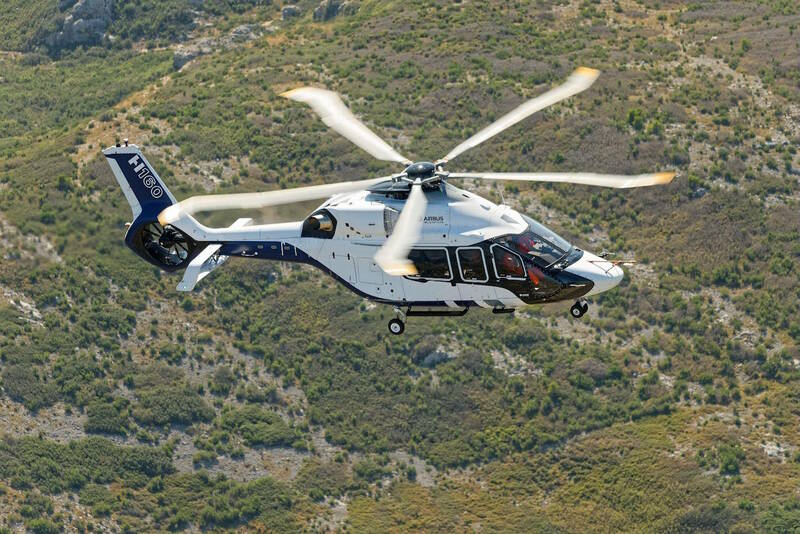 It combines technologies from 68 formers Airbus helicopters, then Airbus Helicopters H160 is first fuel-efficient (it needs 20% less fuel than the others), thanks to its Turbomeca Arano engine. It could transport up to 12 passengers and fly to a flight-cruise of 185mph, so it could be useful to save some fuel. 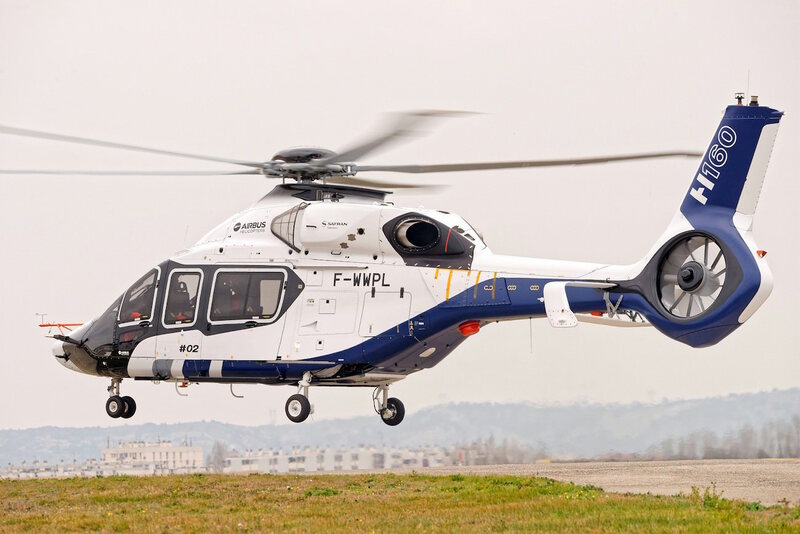 Airbus Helicopters H160‘s height and weight are also revolutionaries, indeed this one is thin enough to enter any heliport and is weight have been reduced and now represents only 5.5 tons, while remaining corrosion resistant and needing less maintenance. 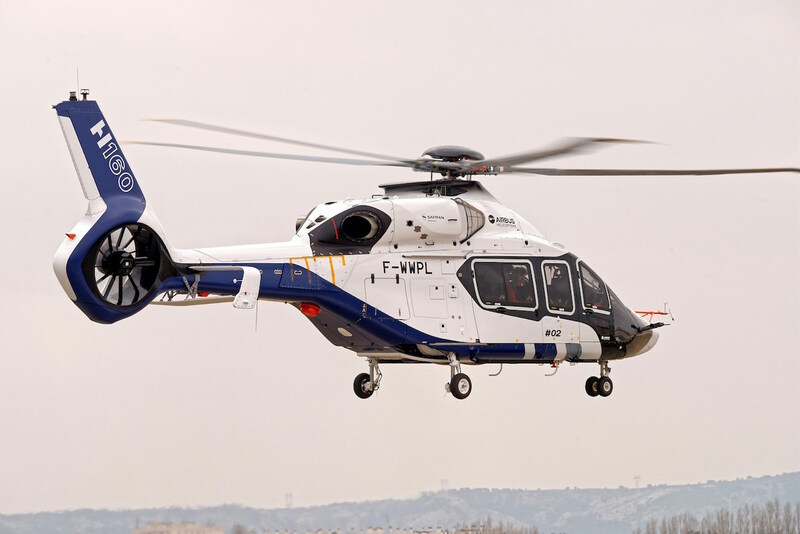 If prototype 1 has already succeed in its first hours of flight, Airbus Helicopters H160 prototype 2 will be able to reach a top speed of 20.000 feet and 2.2G of speed for the turns. 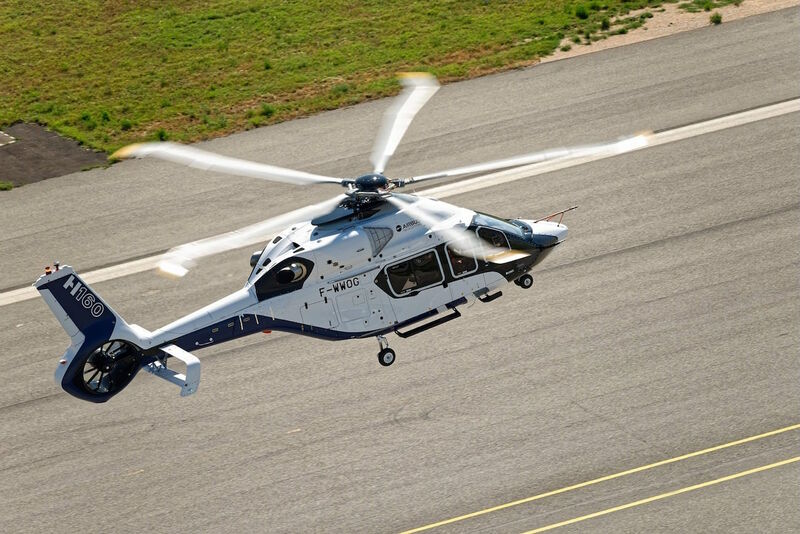 Each Airbus Helicopters H160 is also equipped with the biggest tail rotor ever created that reduces noises and vibrations, while keeping its aerodynamic properties. Then a 9 Biplane stabiliser has been installed on each prototype for more manoeuvrability and stability. 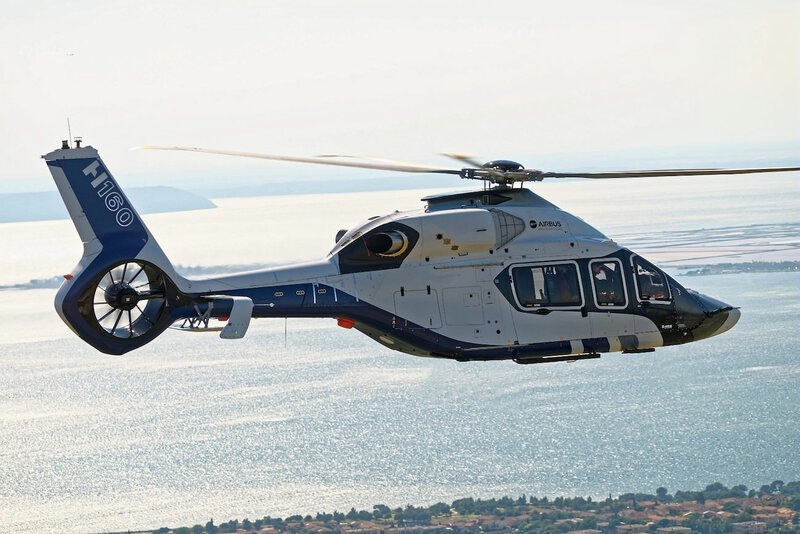 But Airbus Helicopters H160 keeps even more surprises with a future VIP version for private users. A unique design has been chosen among different propositions realised by the participants to a design contest, with a luxurious cabin space, an electrical foot rest and swing doors. 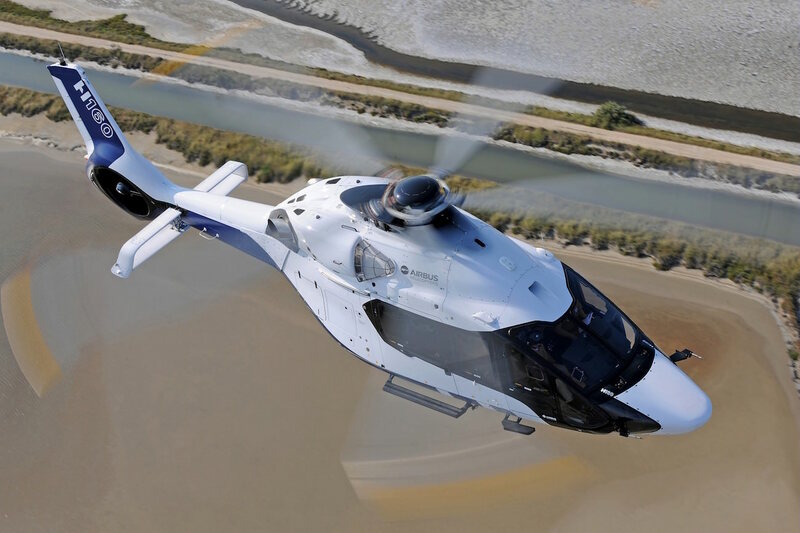 We don’t know yet Airbus Helicopters H160’s price but we can confirm that the first flights will take place in 2018. 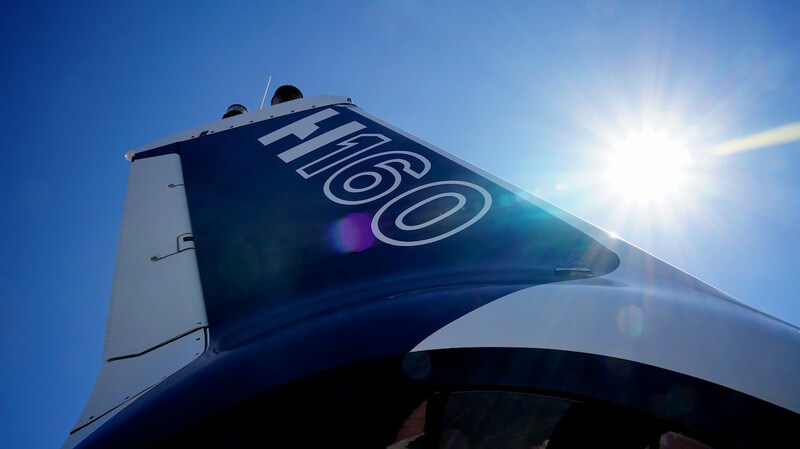 Share the post "Airbus Helicopter H160: The helicopters that will make you abandon your private jet"